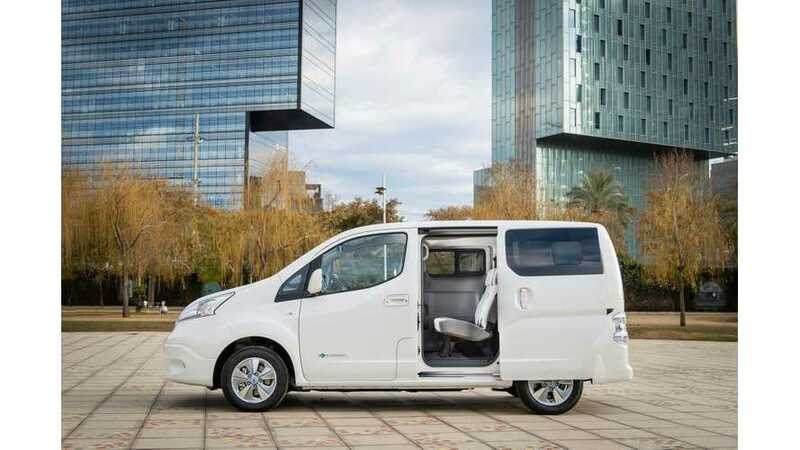 Now that 2018 is upon us, Nissan dealers in Europe have begun to accept orders for the new e-NV200 versions - equipped with a 40 kWh battery that will be delivered from this Spring in regular panel van or 7-seater Evalia. At first, orders can be placed in Italy, Belgium, Germany, Austria and Switzerland, but soon Nissan will expand the offer to other countries. As in the case of the LEAF, sales starts with the well equipped Limited Edition 2.ZERO trim. 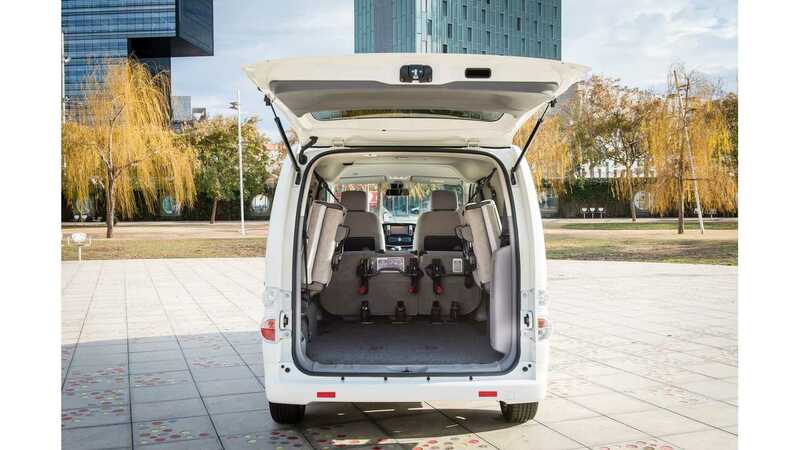 Prices in Germany for the van start at €34,105 with VAT (≈$41,100) before €4,000 incentives (€2,000 from Nissan and €2,000 from federal government). The 2.ZERO van costs €38,663, while 2.ZERO Evalia costs €41,690 - both with VAT, but before incentives. In real-world (EPA-estimated) terms, that is almost 120 miles/193 km.